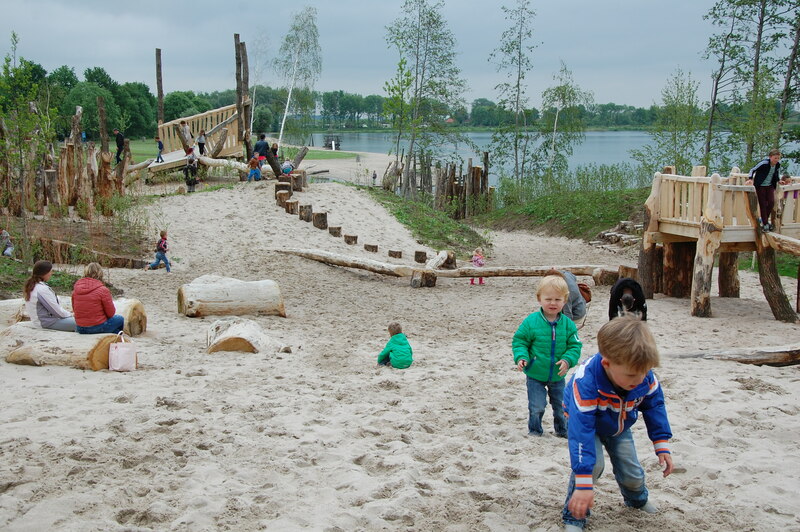 Slijk-Ewijk Beach Park is a recreation area with lots of sunbathing areas and sandy beaches. The kids won't want to go home once they've discovered the play ship, not to mention the adventure island which they can reach via a suspension bridge or mini cable ferry! Slijk-Ewijk Beach Park near Valburg has plenty of options for swimming, windsurfing, canoeing and fishing. Cycling and hiking are also popular activities in this area. A campground is located next to the beach park. 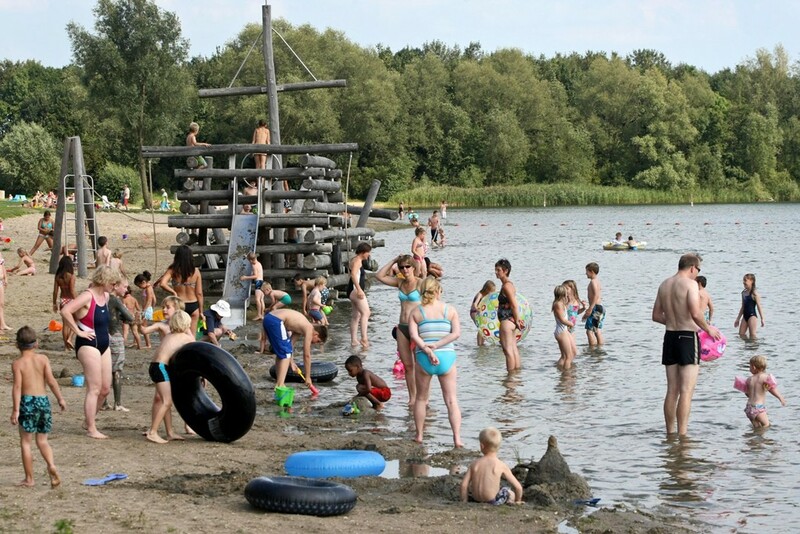 Slijk-Ewijk Beach Park is open all year-round and admission is free. Open from 6am to 10pm daily. Dogs not permitted.